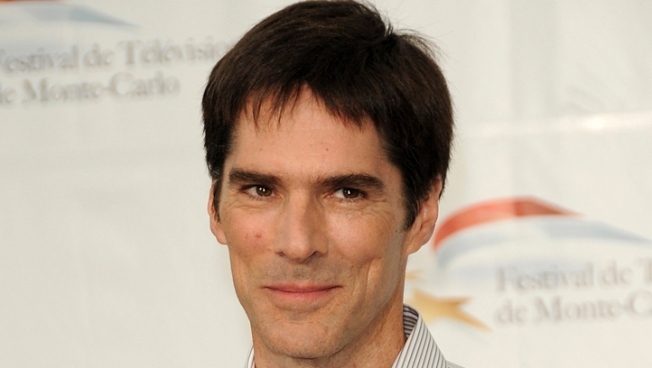 Gibson is known for his roles in the television shows "Criminal Minds. He also played one of the titular characters on the sitcom "Dharma and Greg." Police in Los Angeles have arrested "Dharma and Greg" actor Thomas Gibson on suspicion of driving under the influence.